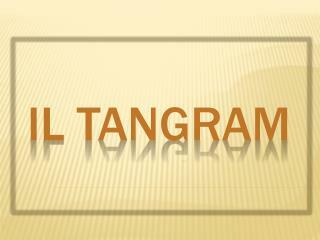 Making the Tangram. 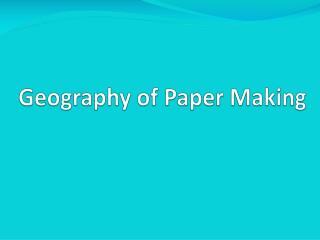 Start by making a square piece of paper. 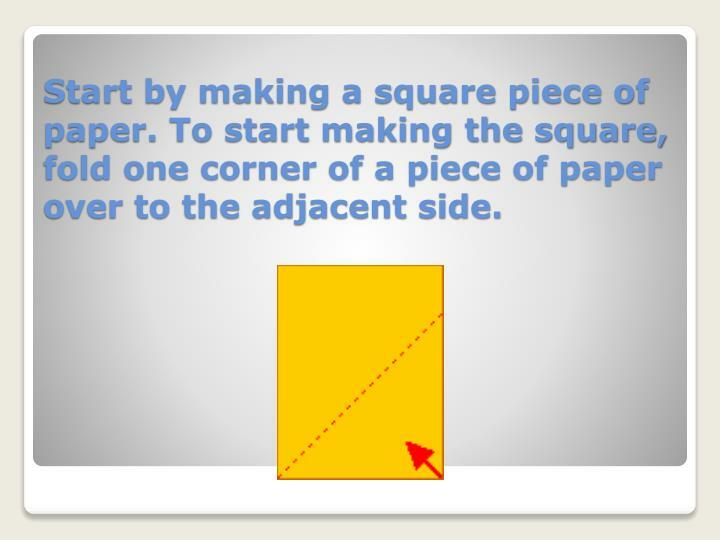 To start making the square, fold one corner of a piece of paper over to the adjacent side. 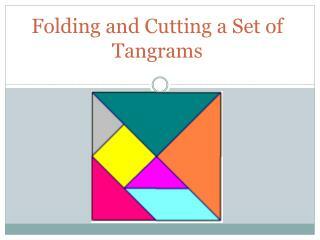 To finish making the square, cut off the small rectangle, forming a square. 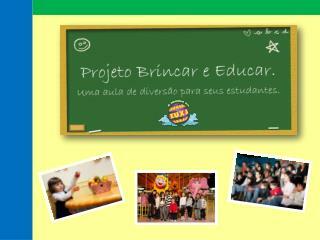 Start by making a square piece of paper. 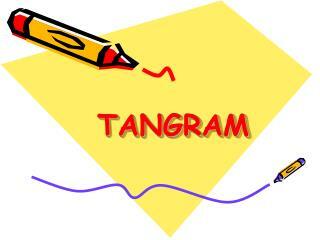 To start making the square, fold one corner of a piece of paper over to the adjacent side. 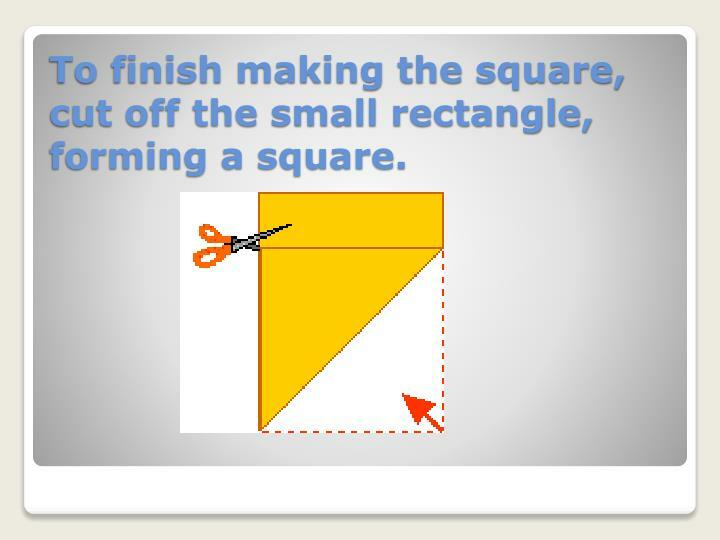 To finish making the square, cut off the small rectangle, forming a square. 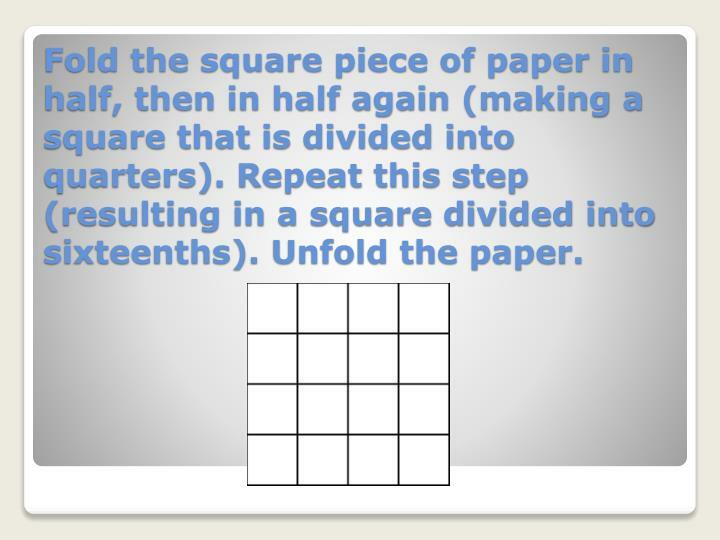 Fold the square piece of paper in half, then in half again (making a square that is divided into quarters). 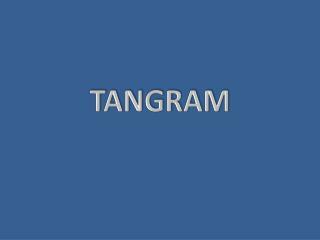 Repeat this step (resulting in a square divided into sixteenths). Unfold the paper. 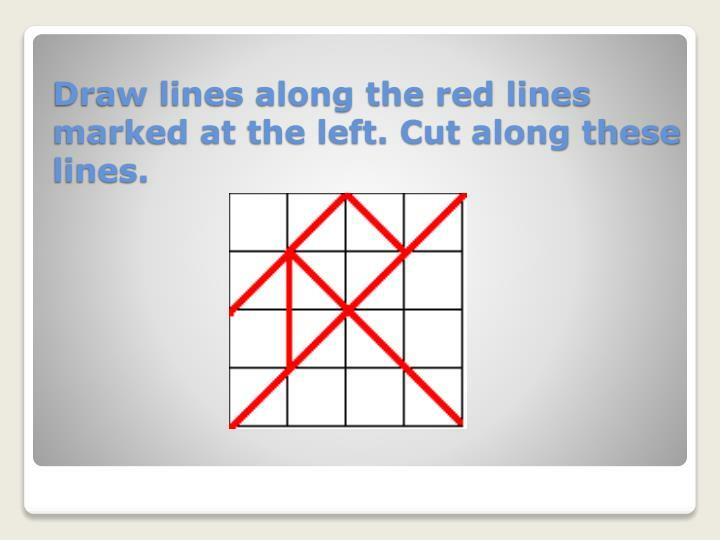 Draw lines along the red lines marked at the left. Cut along these lines. 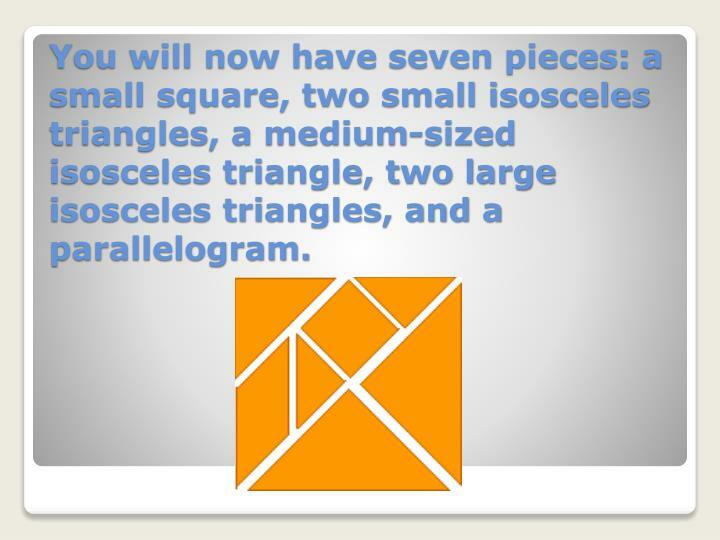 You will now have seven pieces: a small square, two small isosceles triangles, a medium-sized isosceles triangle, two large isosceles triangles, and a parallelogram. 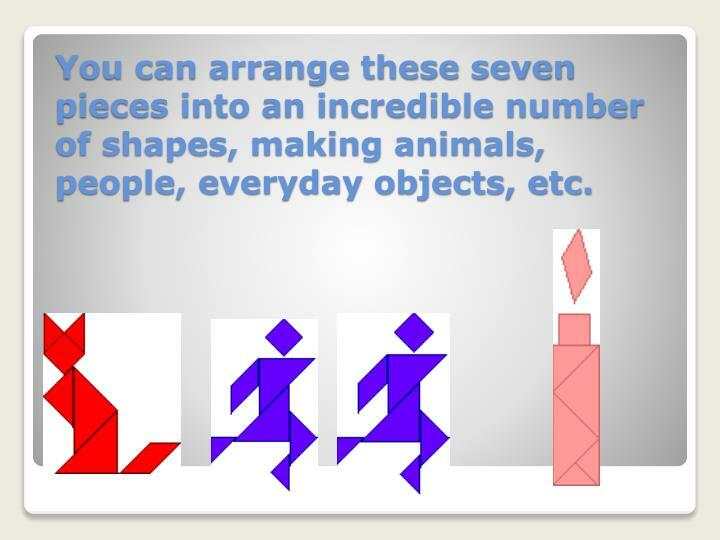 You can arrange these seven pieces into an incredible number of shapes, making animals, people, everyday objects, etc. 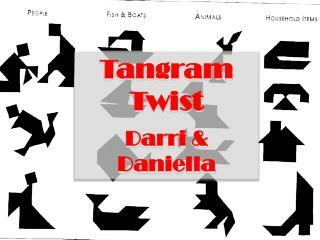 On a piece of plain paper, use the tiles to create your own figure. 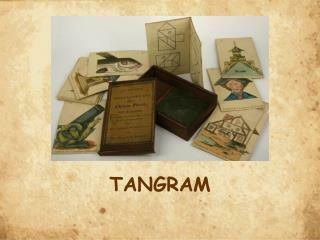 Trace your figure onto the paper, then trade papers with a friend. 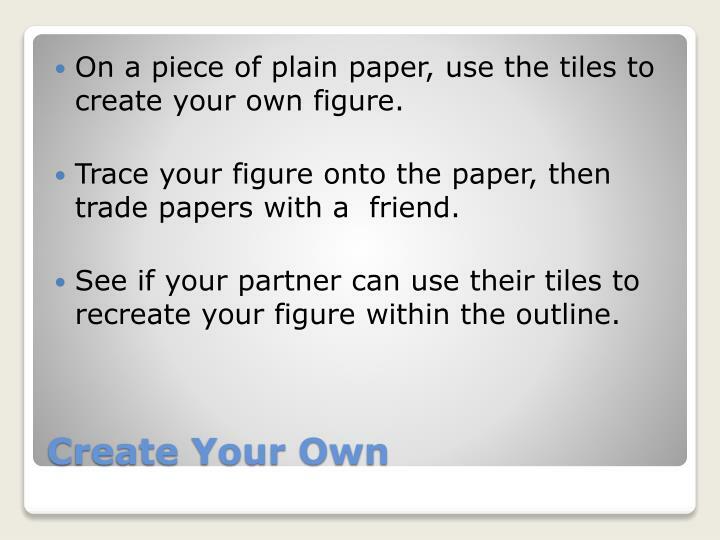 See if your partner can use their tiles to recreate your figure within the outline. 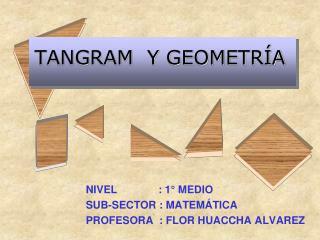 TANGRAM Y GEOMETRÍA -. 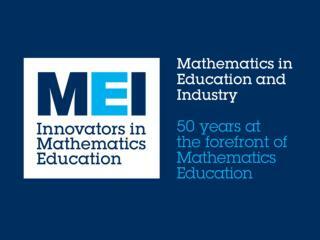 nivel : 1° medio sub-sector : matemÁtica profesora : flor huaccha alvarez. contenidos. 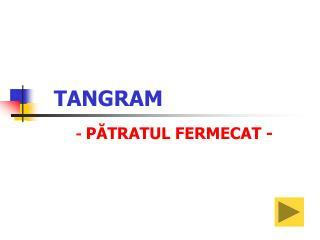 figuras geomÉtricas planas Ángulos y su clasificaciÓn congruencia de figuras Áreas y perÍmetros de figuras. Solid Shapes -Plane shapes. solid shapes. fractions. grab bag. $100. $100. $100. $100. $200. $200. $200. $200. $300. $300. $300. $300. $400. $400. $400. $400. $500. $500. $500. $500. 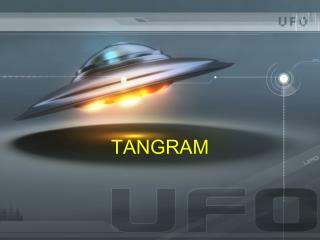 plane shapes. 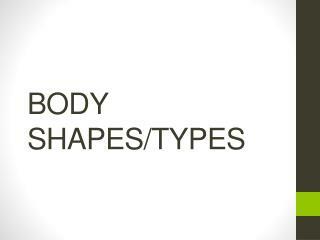 solid shapes. fractions. 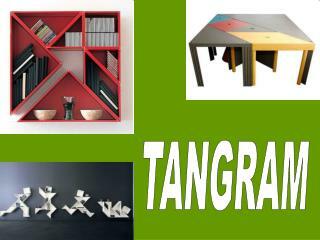 TANGRAM -. how many do you see?. how many do you see?. 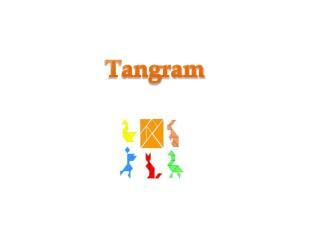 what can you do with the tangram?. cat. goose. 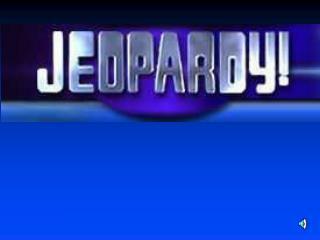 a man sitting. boat. square and triangle. 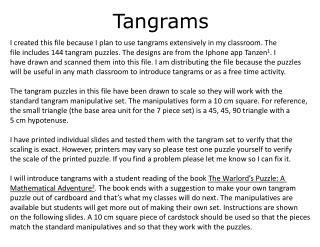 some tangram activity pages. 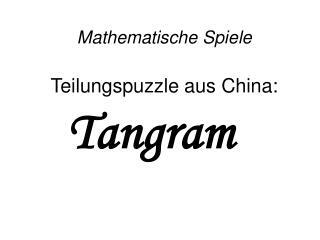 TANGRAM -. unita’ didattica asturaro chiara, cardillo ottaviano antea, ciarmatore marina coccia serena, del gobbo loretta e di biagio martina. classe. terzo anno scuola dell’infanzia. tempo. un’ora a settimana per un mese. materiali. 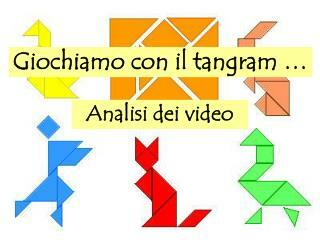 Giochiamo con il tangram … -. analisi dei video. 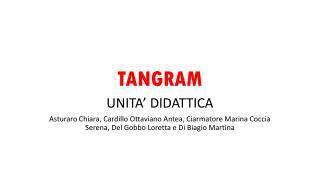 video 1. abbiamo chiesto a lorenzo, un bambino di quarta elementare, di ricostruire il quadrato iniziale del tangram partendo dai sette pezzi scomposti. 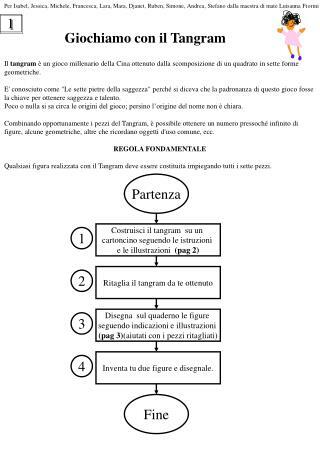 protocollo osservativo. commento.